The Harris Group has appointed John McEvoy, as Chief Operating Officer. 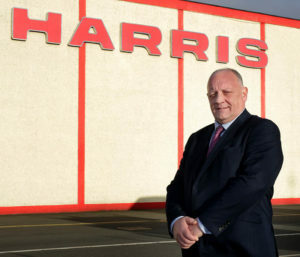 The appointment is part of the Harris Group’s strategy for growth as the company continues to drive investment across every area of the business. With more than thirty years’ experience in the commercial vehicle and fleet sectors, John will drive the company’s expansion plans and he joins the company at a pivotal time as it prepares to open a new HQ on the Naas Road. The new Harris HQ will house not only its full commercial vehicle range including LDV, Sinotruk, Higer, Hino and Isuzu, but also a new parts distribution centre and Sinotruk assembly plant. John joins the Harris Group following more than 10 years at the Kerry Group, where he worked as Supply Chain & Fleet Manager, picking up a number of accolades for his work at the annual Fleet Transport Awards. 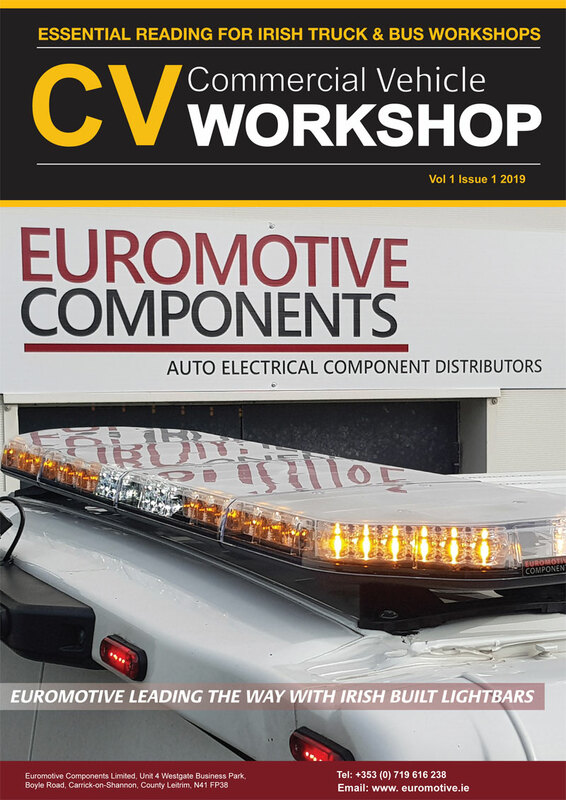 The Harris Group is one of Ireland’s longest-established and leading automotive and assembly companies. Founded in 1961 by Pino Harris, it won the exclusive franchise for the Hino truck brand in the UK and Ireland in 1968. The privately-owned company is best known for its commercial vehicle brands that include Isuzu, LDV, Hino, Sino and Higer.